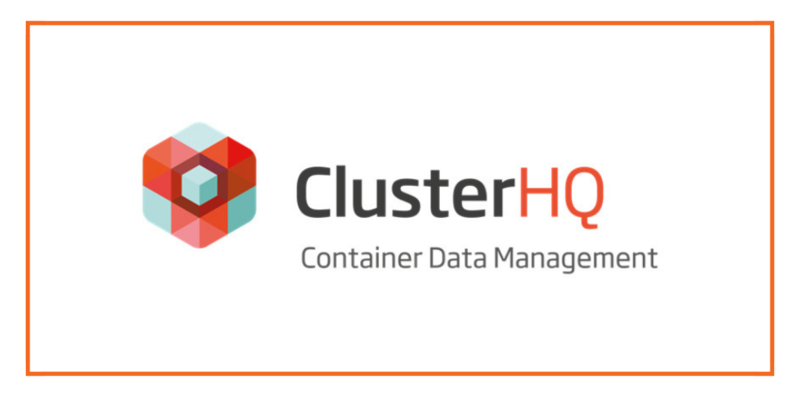 2016 was a big year in the container ecosystem, including the announcement last month that ClusterHQ was ceasing operations and signaling end-of-support for their Flocker storage volume plugin. At Portworx, we were saddened to see our peer close shop. Our CEO noted that while ClusterHQ customers were right to want persistent container storage, Flocker’s connector-based technology had its limitations. I have a personal perspective, since I authored the Flocker volume driver plugin for my previous employer. Flocker was a great first step, enabling a common interface across Docker, Kubernetes, and Mesos. 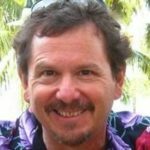 It was helpful for any organization trying to make a SAN or SDS appliance relevant in the world of containers. But if you look deeper, the ClusterHQ connector was serving storage vendors first, rather than being a complete solution for customers. If you’re a Flocker user, you might be wondering how to move forward. Rather than taking a legacy connector-based approach like Flocker or REX-Ray, consider a container-native approach like Portworx PX-Developer and PX-Enterprise. Portworx provides scheduler-integrated, highly automated data services for running containers in production — for any app, with any scheduler, on premises, in the cloud, or in hybrid clouds. What’s more, you get enterprise-class data protection, unmatched ease-of-use, and you can scale to petabytes of data and hundreds of nodes. There’s one other aspect that’s really the best of both worlds. Portworx typically uses a server’s local storage devices (RPM, SSD and/or NVMe) to create a globally accessible elastic data fabric. And while that’s the best and primary use case, it’s not the only one. Legacy SAN arrays can present LUNs to a given host, can be included in the Portworx global fabric, and will not be totally left behind. We want to make it easy to test-drive Portworx. Our developer version will always be free. If you’d like a no-cost trial of our enterprise version, request a demo here. But how will you migrate data that’s already in Flocker? We’ve got your back: You can easily import it into Portworx through the “pxctl volume import” command. In many ways, 2016 was a defining year for the container ecosystem, with real scaled deployments supplementing the huge hype of early adoption. Here’s to making 2017 a success, especially for customers who need persistent storage and want to run stateful containers in production. Contact us to see how we can help. Here’s to looking forward. Happy new year!